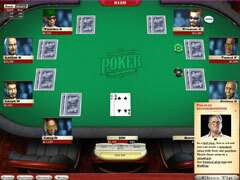 Poker games, tournaments & professional advice! 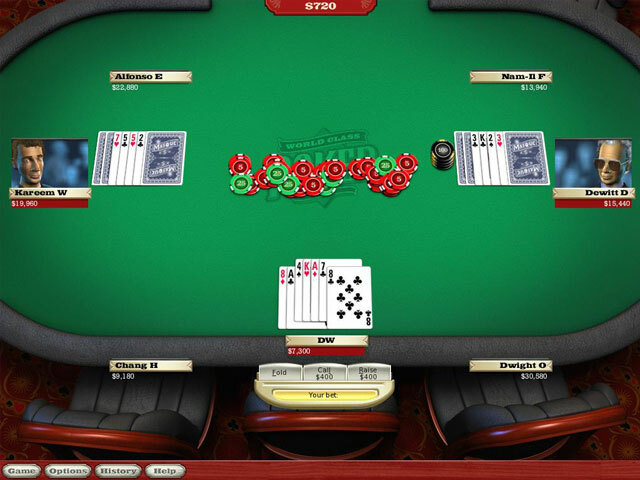 The most comprehensive poker game + tutorial around, with all kinds of poker games, tournaments, plus professional tips & strategies, and even more! Compete in a variety of different poker ring games or tournaments -- including Texas Hold’em, Omaha Hold’em, 7 Card Stud and 5 Card Draw. 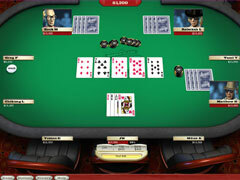 Earn enough money and test yourself by entering into the No Limit Texas Hold’em Main Event! -The most comprehensive poker tutorial available: expert play recommendations, strategy tips, advice and quiz questions from one of the world’s winningest poker professionals ever, T.J. Cloutier. 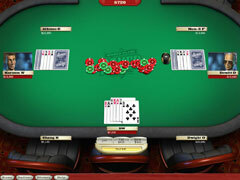 -Full suite of math analyses, including probability and odds calculations.